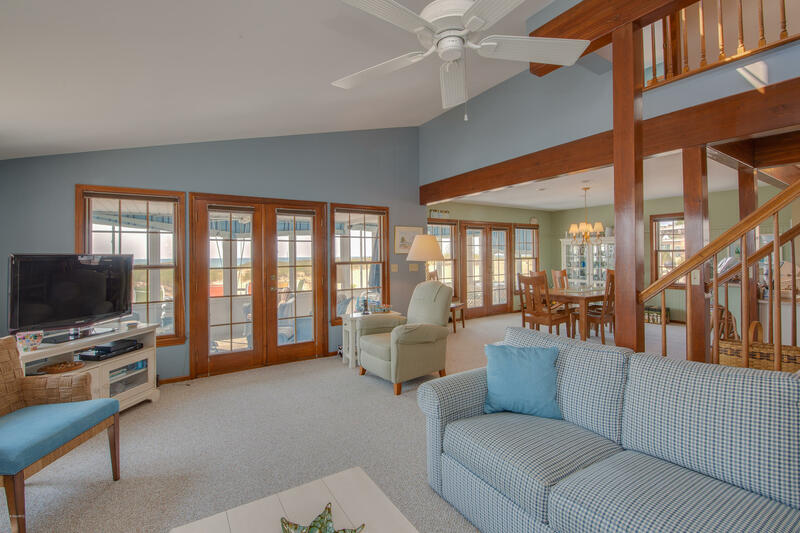 Full Description: Lakefront Living at its best! 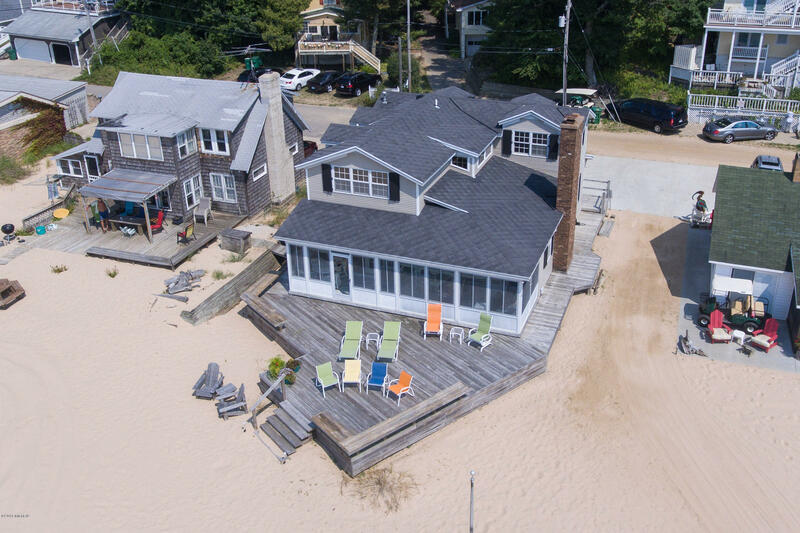 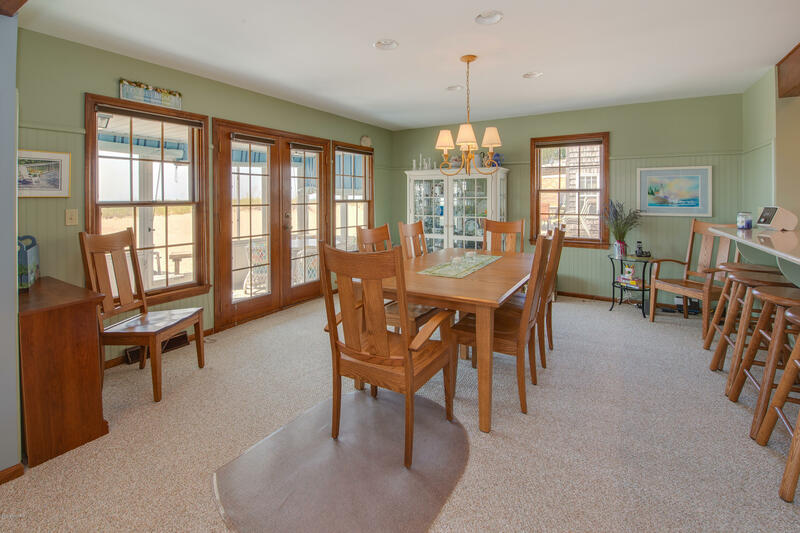 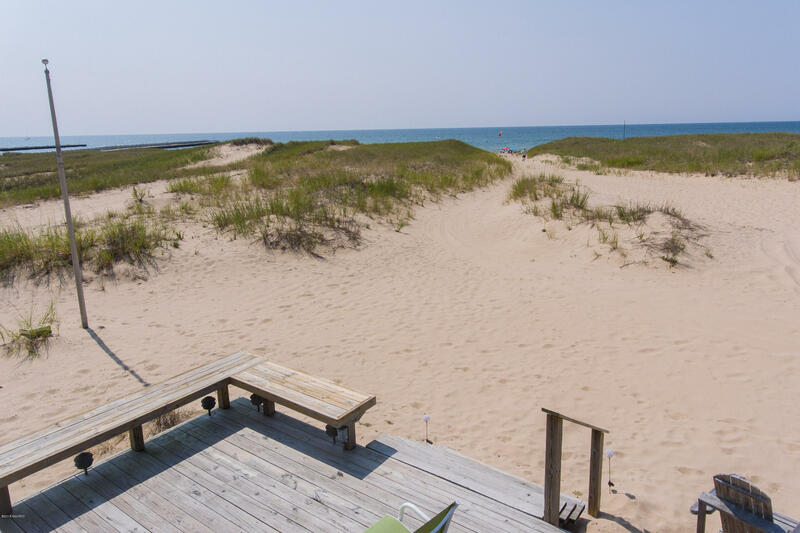 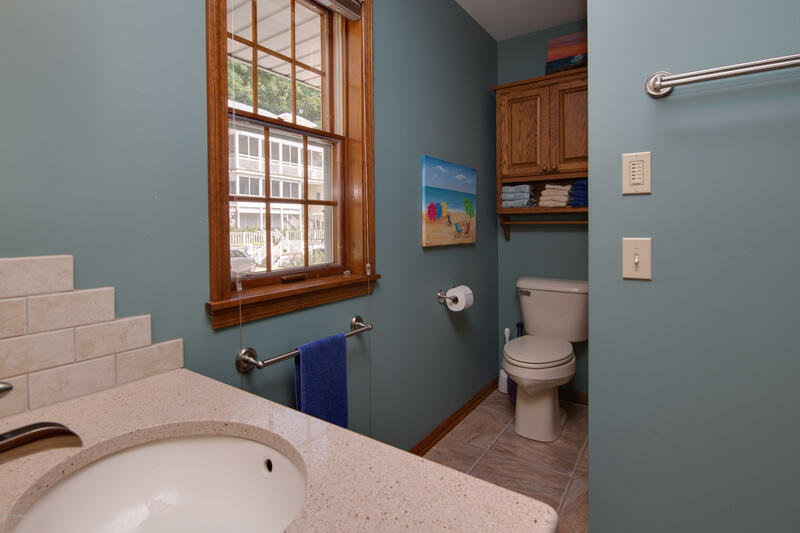 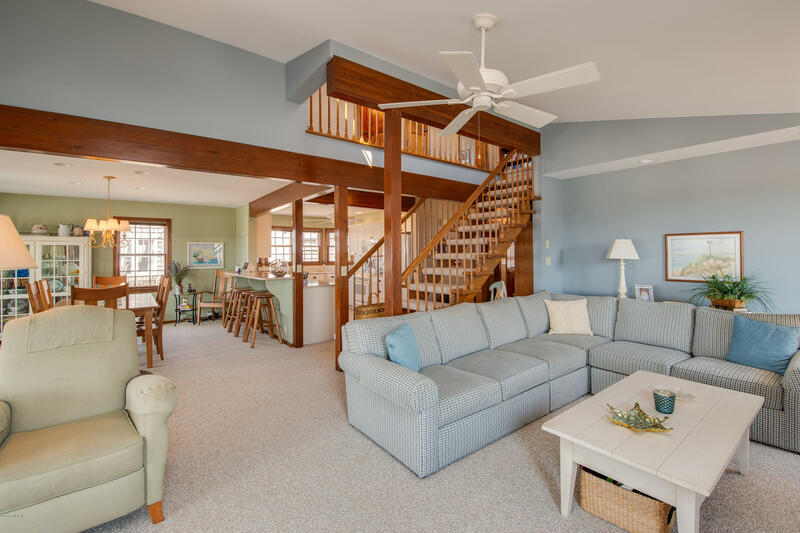 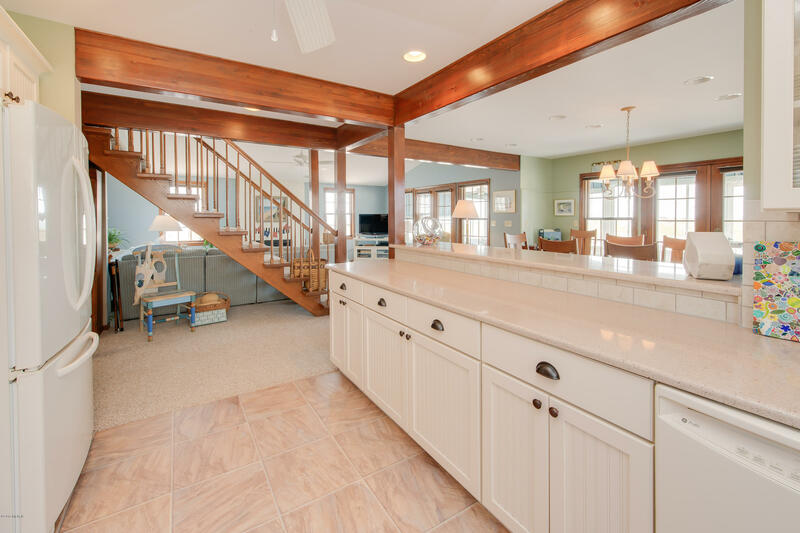 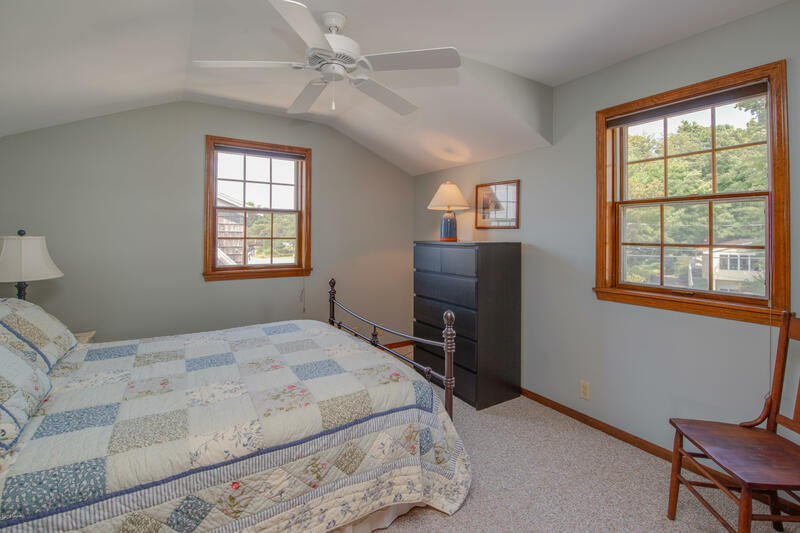 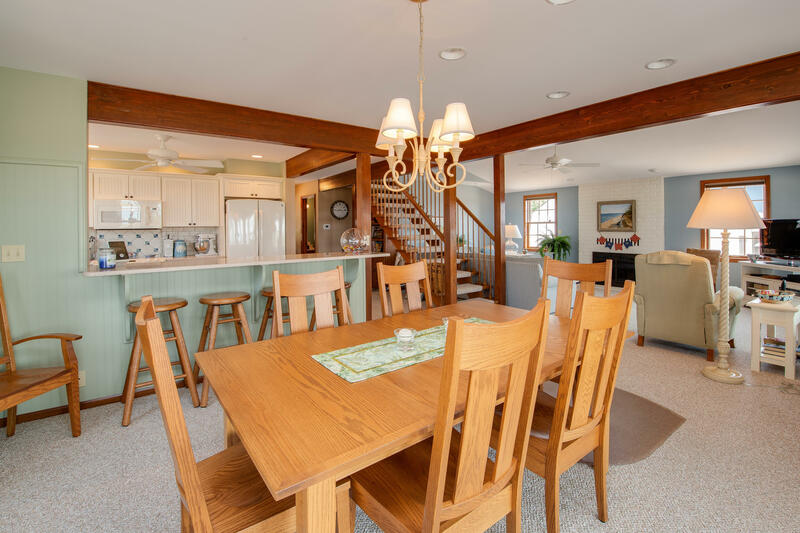 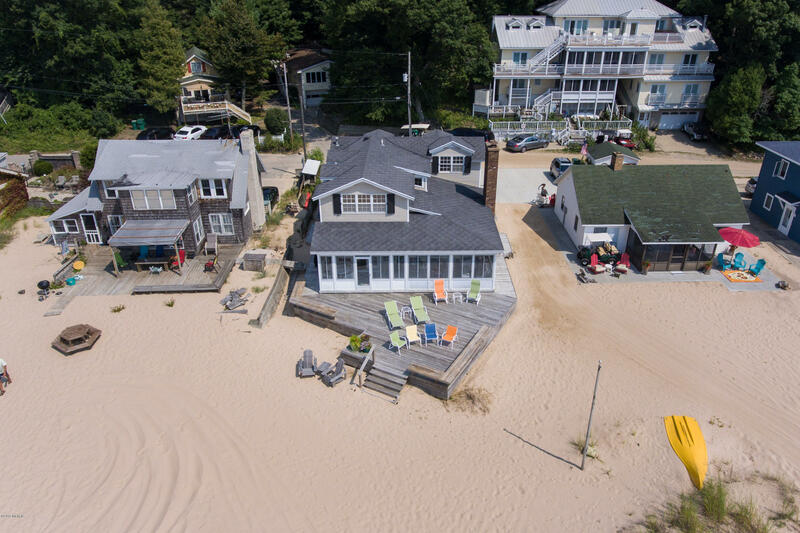 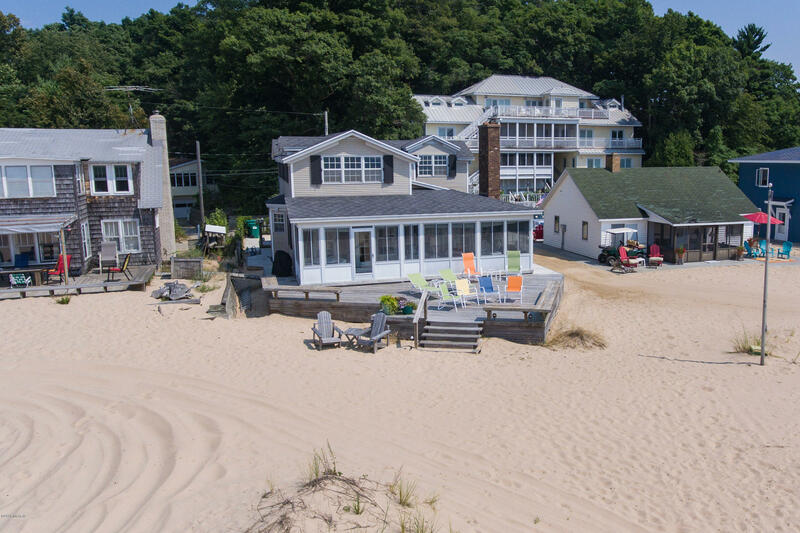 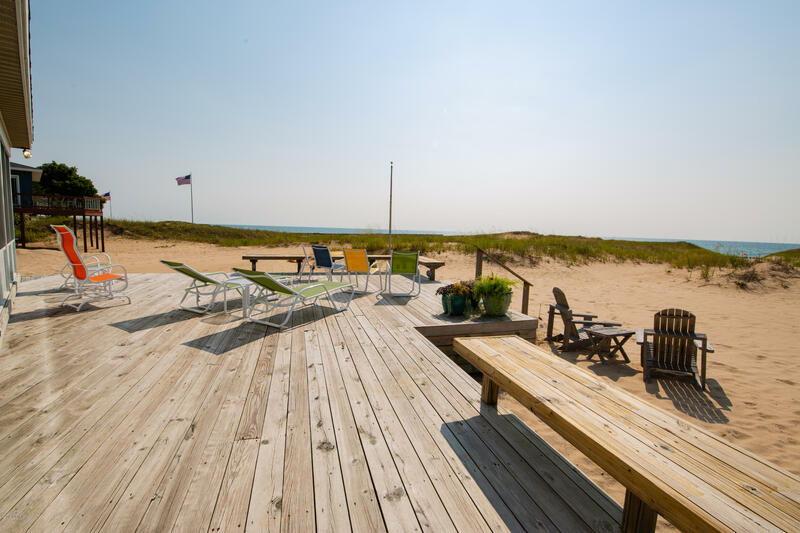 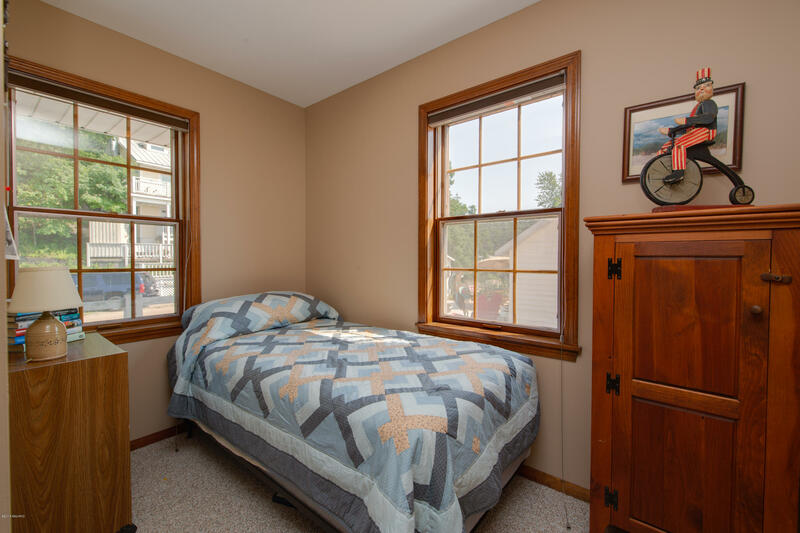 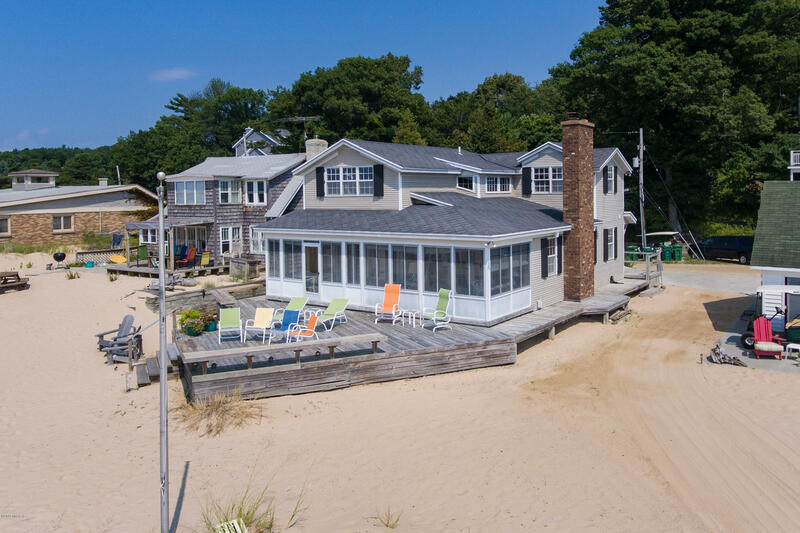 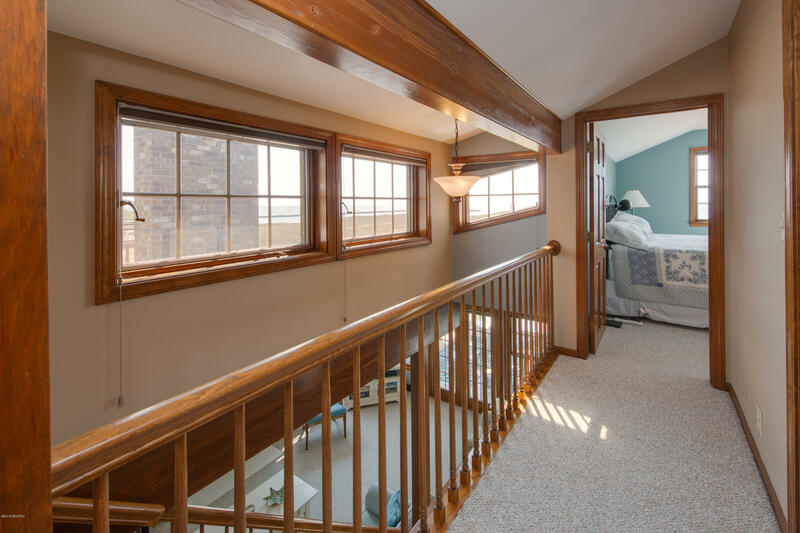 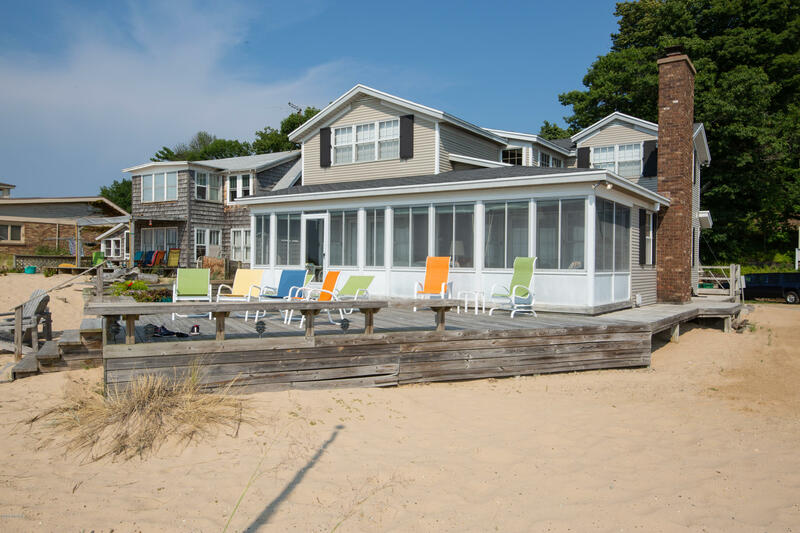 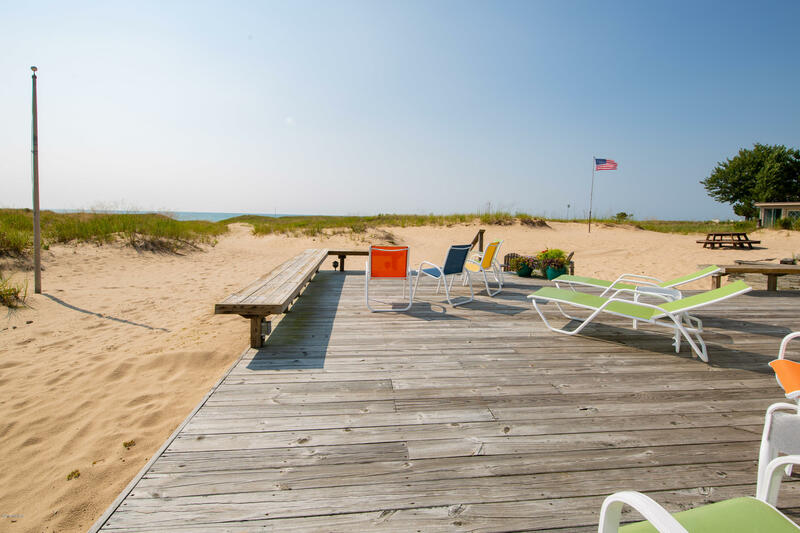 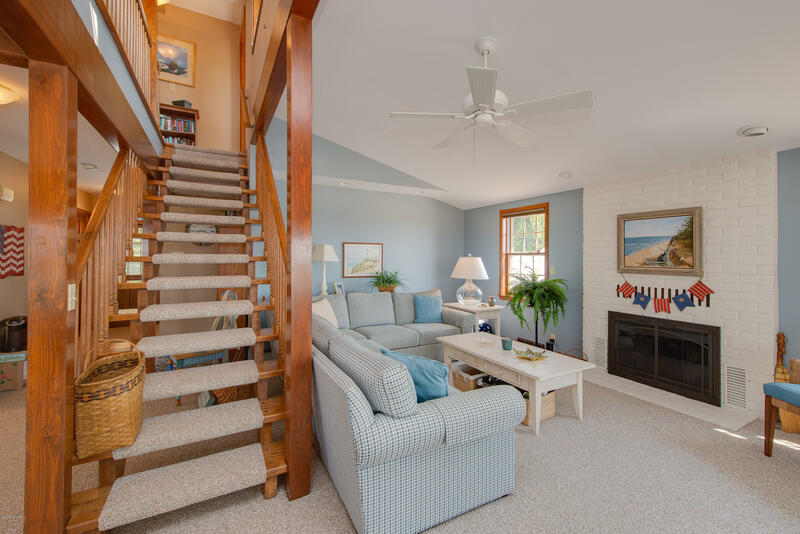 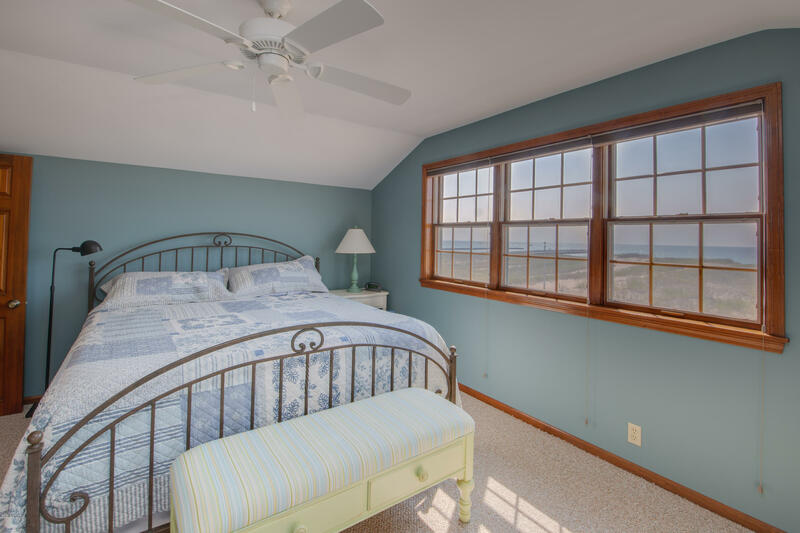 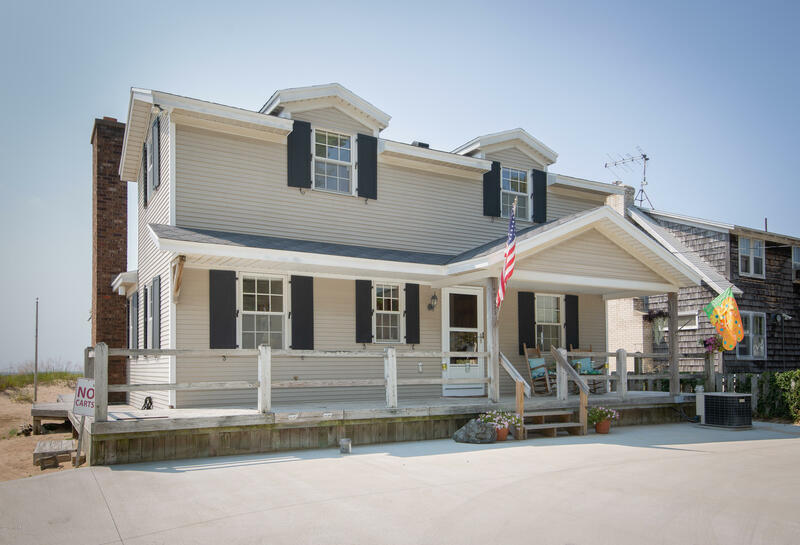 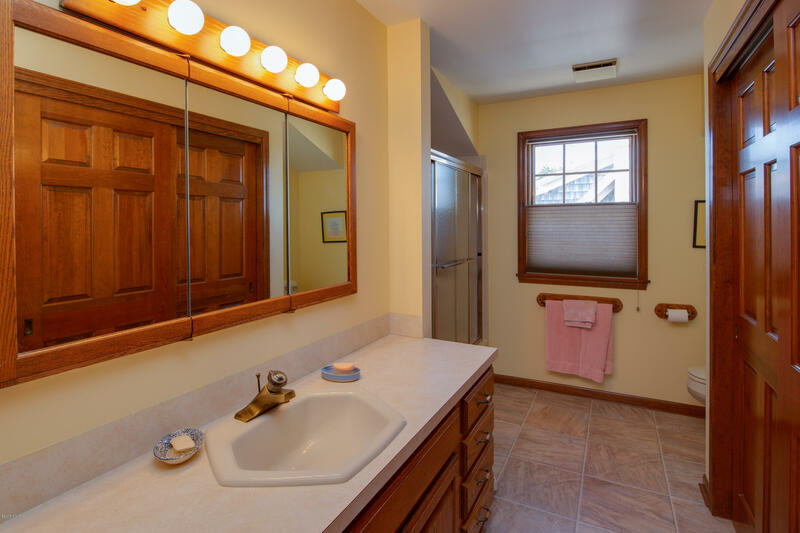 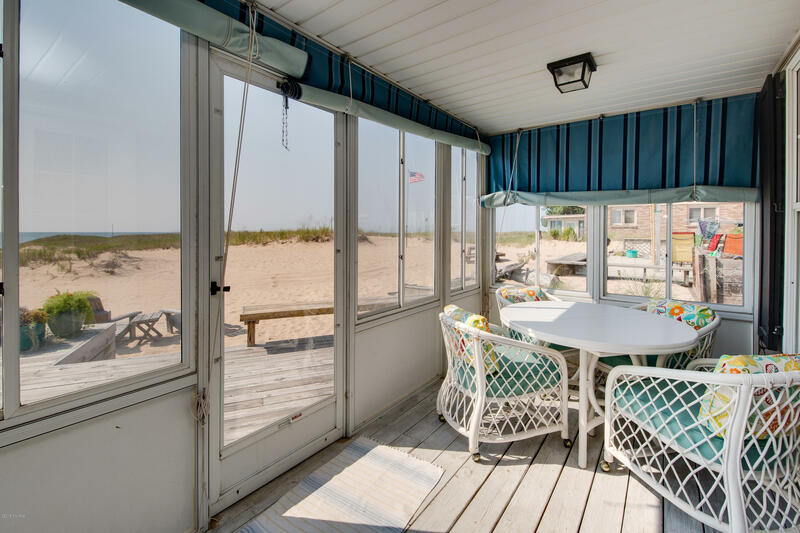 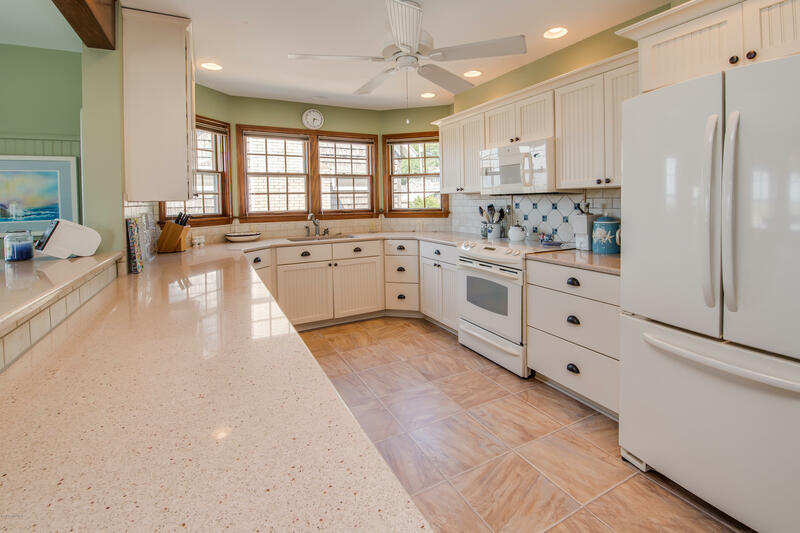 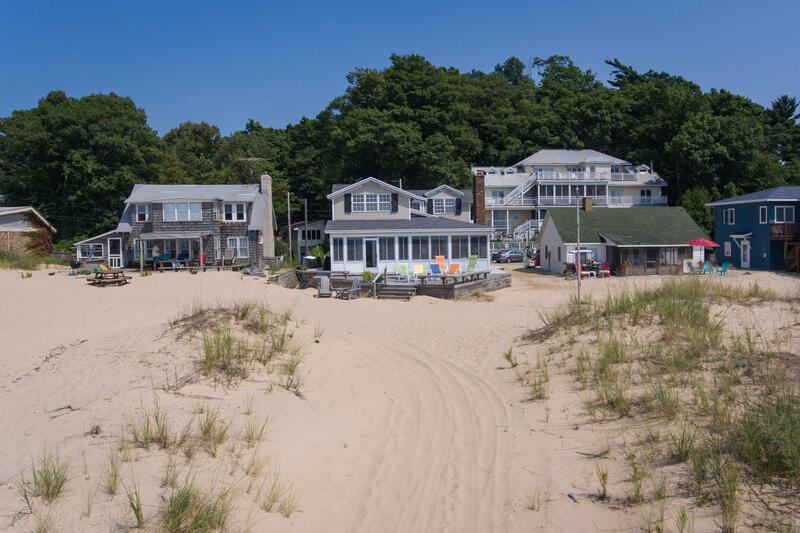 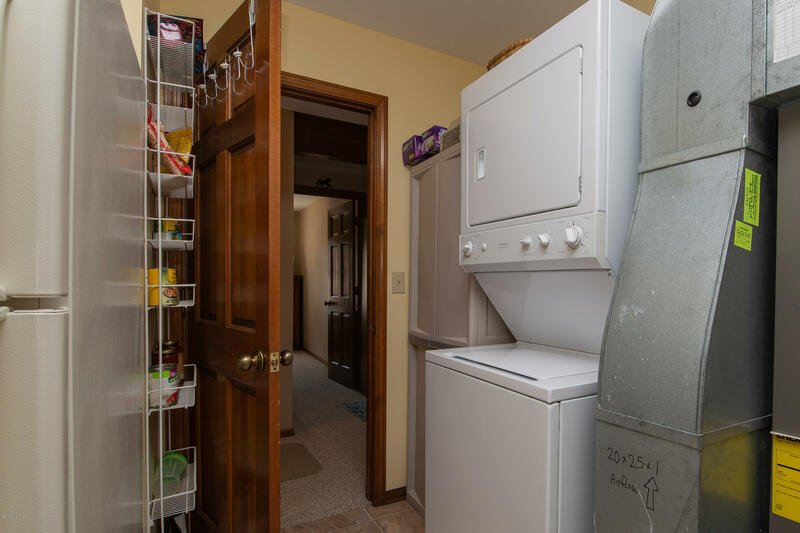 This home in Mountain Beach has been completely updated and is nestled in the sand with NO steps to the water's edge. 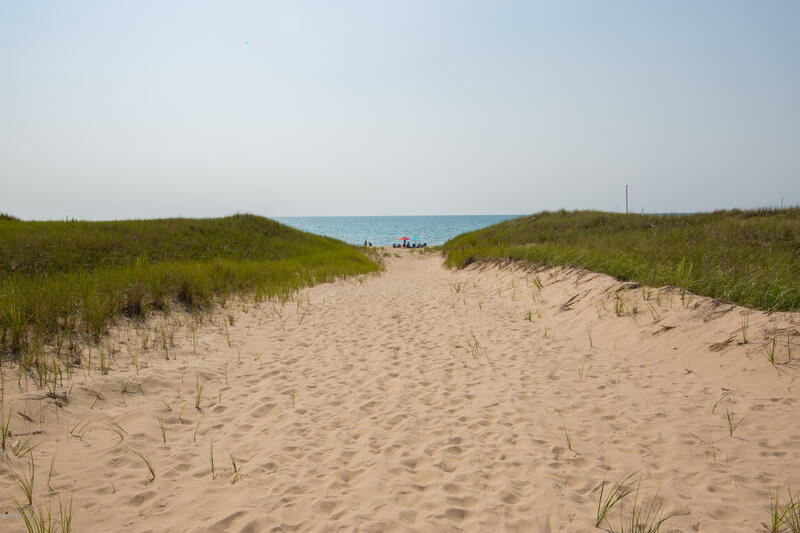 Spend your summer days at the beach making memories that will last a lifetime! 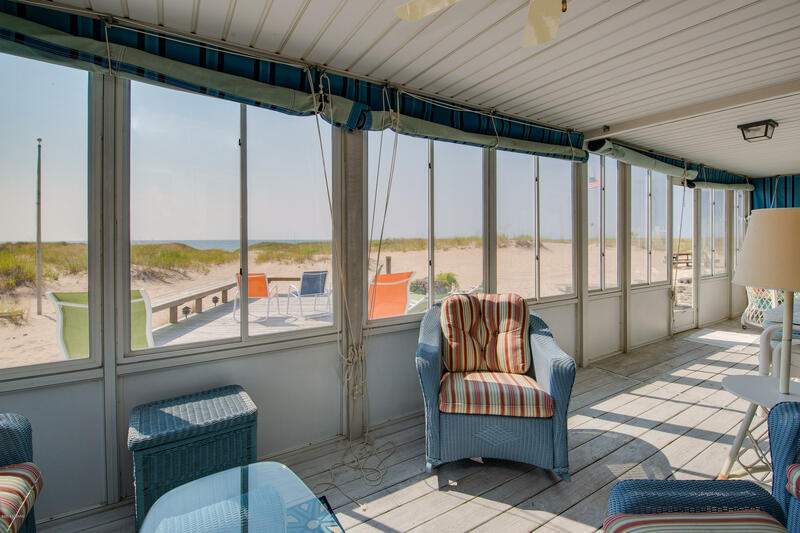 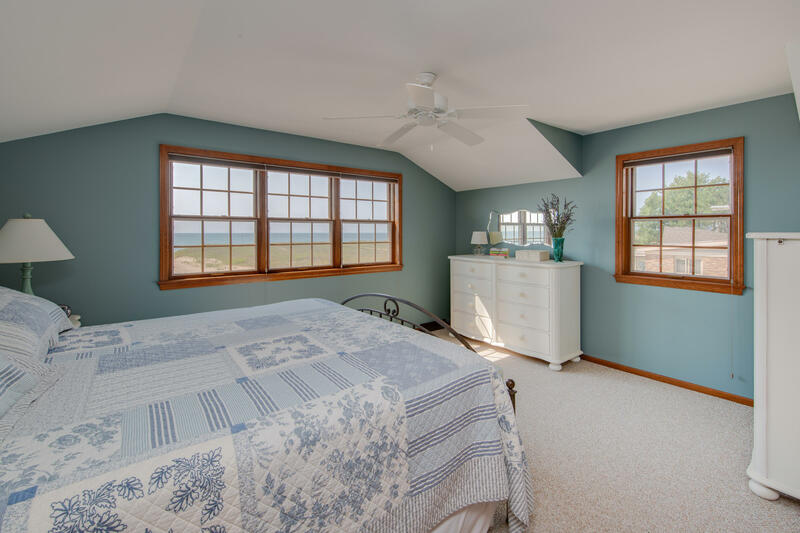 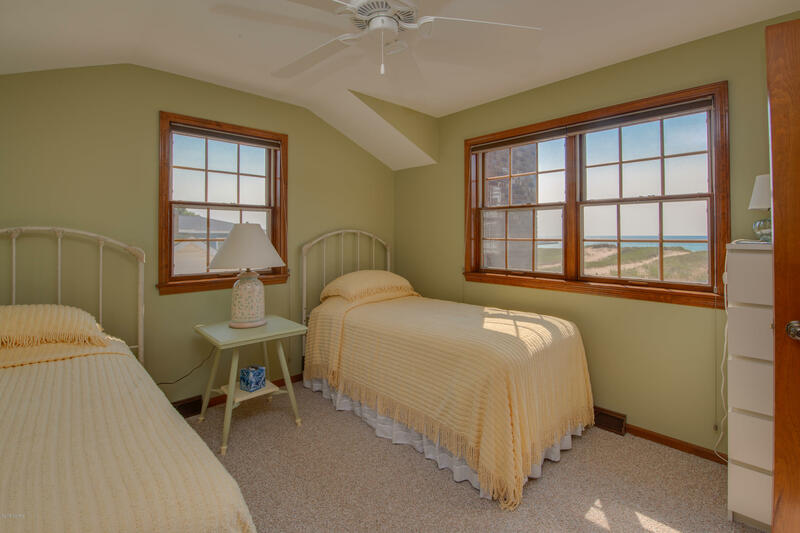 This immaculate home boasts 4 bedrooms, 2 bathrooms and panoramic views of Big Blue. 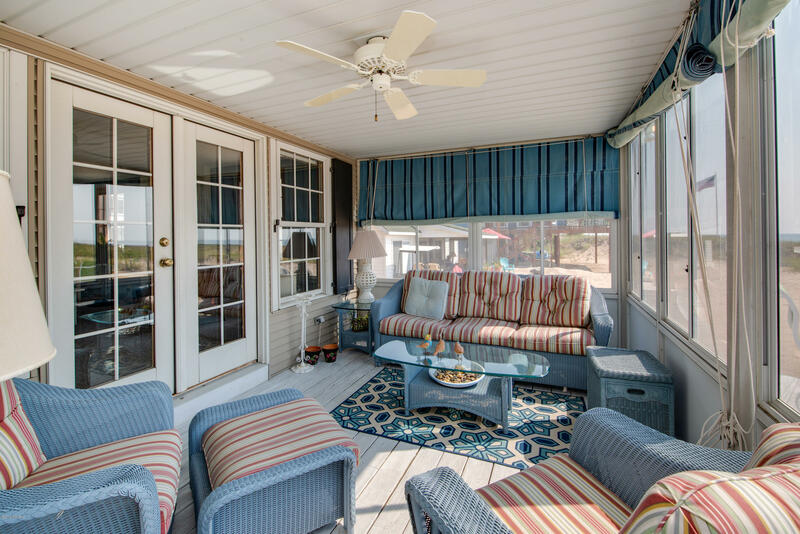 Features include a spacious kitchen with quartz countertops, a large eating area & dining room, gas fireplace and fabulous sunporch. 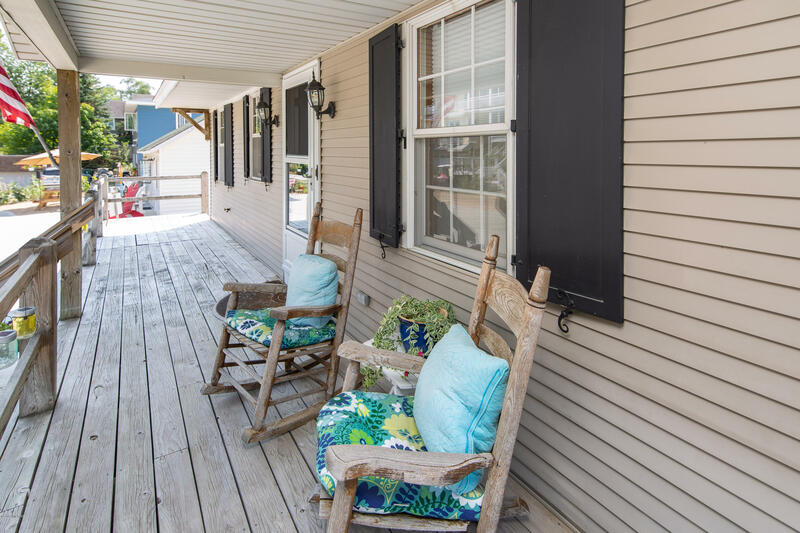 Outside you will find a large front porch and lakefront deck, perfect for sunsets and grilling. 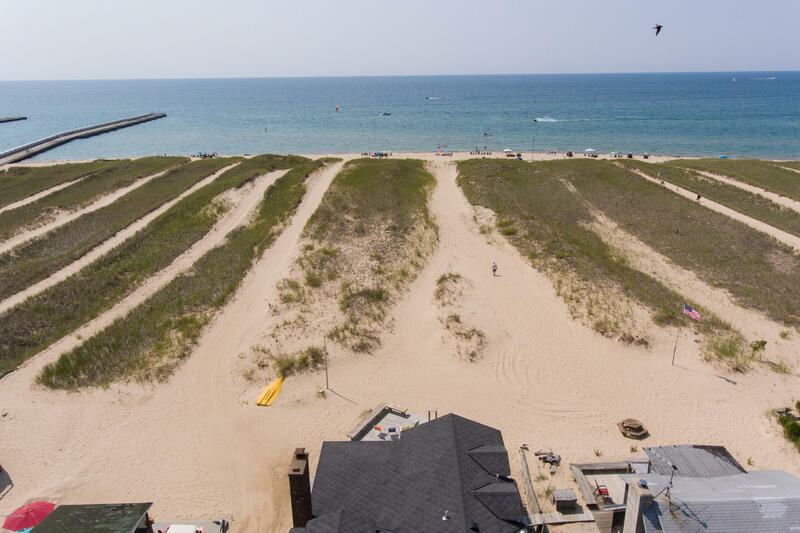 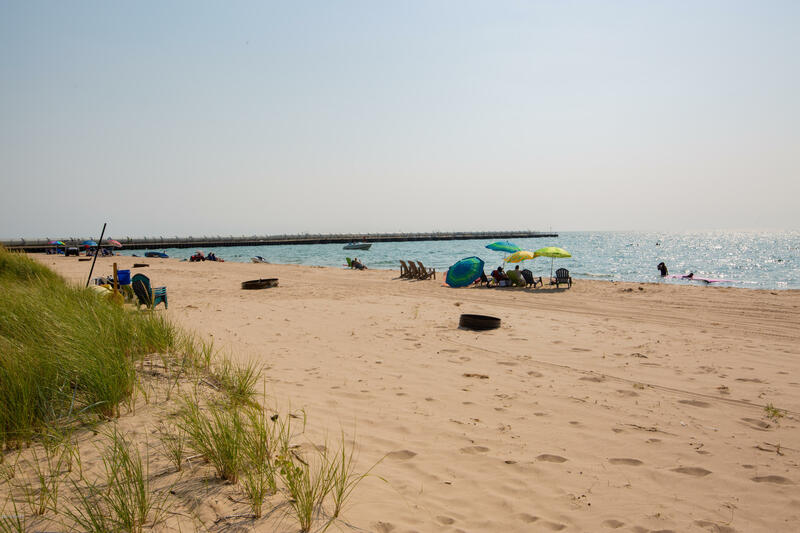 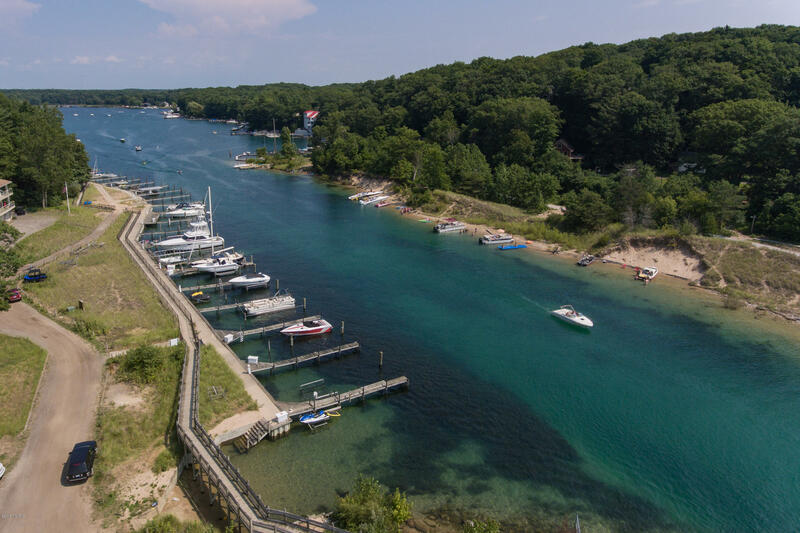 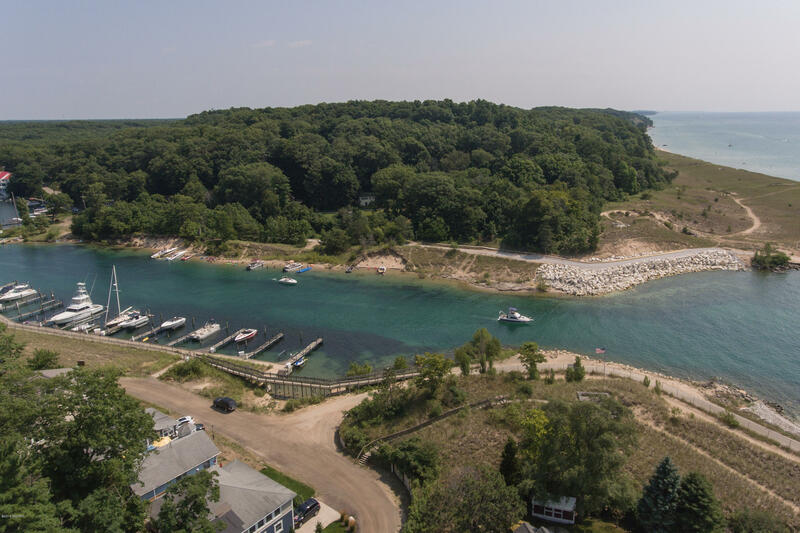 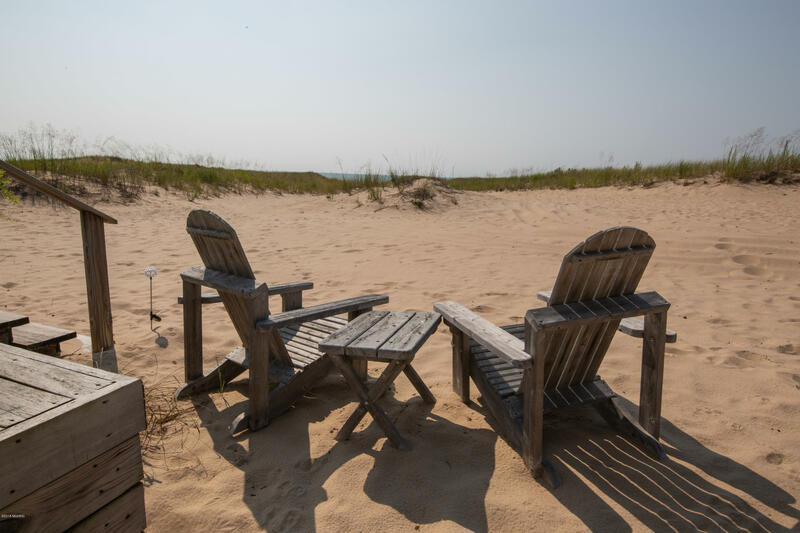 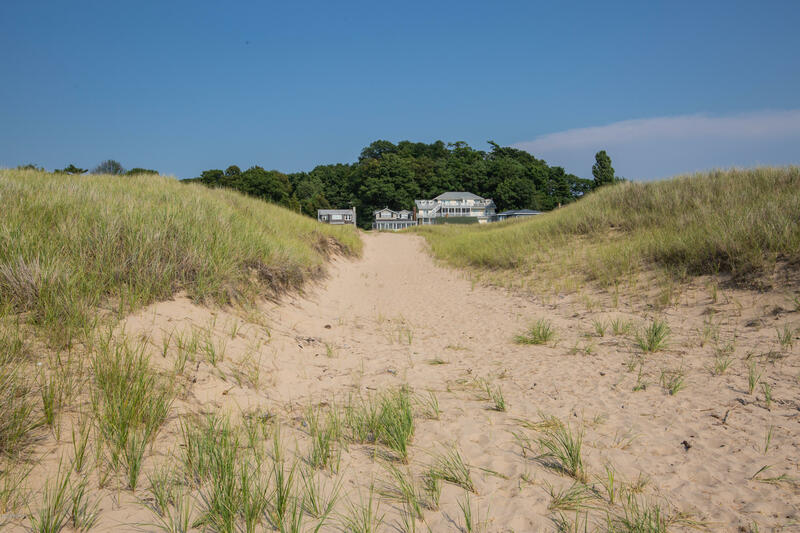 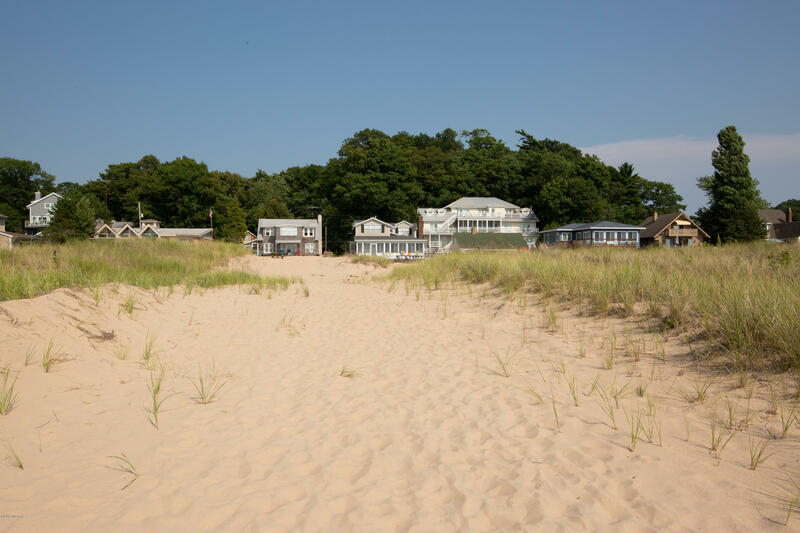 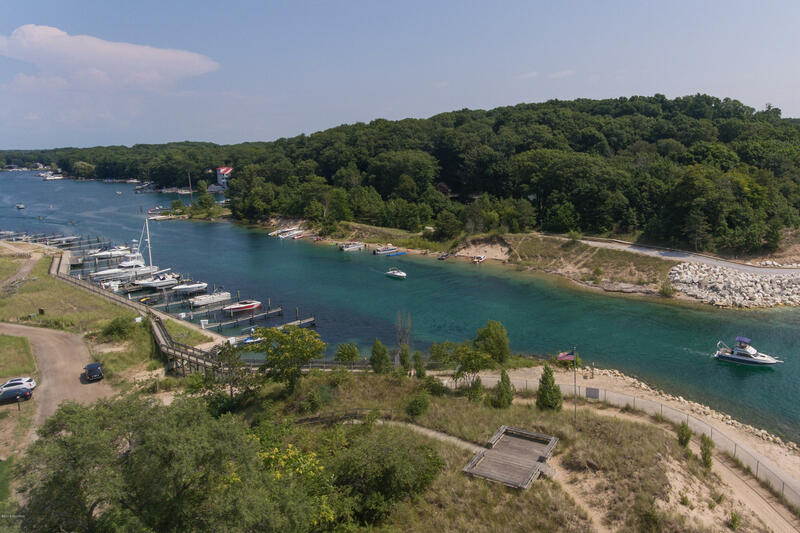 The association Boat Club offers boat slips to members wanting close access to their boats, a convenience that is a rare find among Lake Michigan communities. 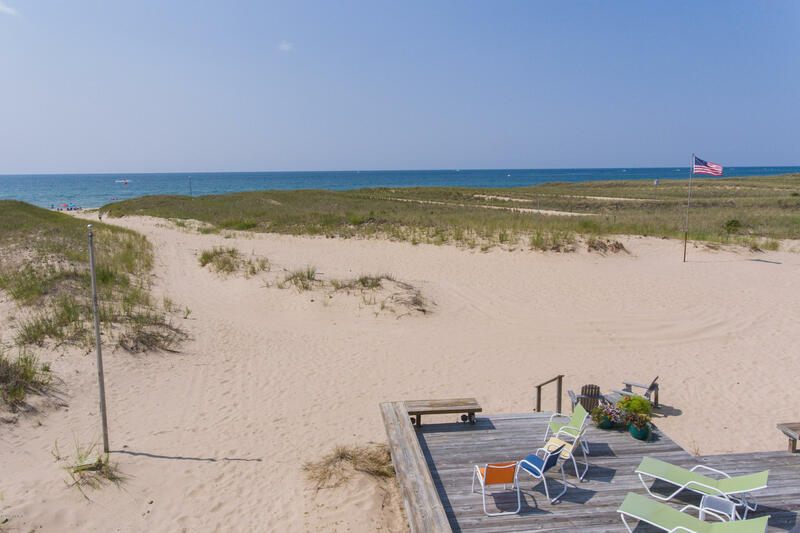 Available for the first time ever, don't miss this rare opportunity to own a piece of paradise!